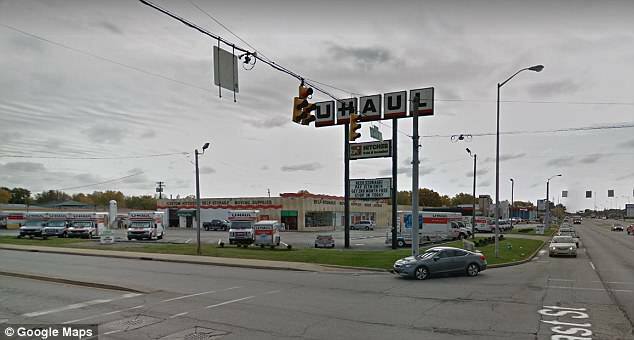 Police in Indiana have identified a body found earlier this week in the back of a U-Haul van as an adult woman – after initially mistaking the victim for an infant. 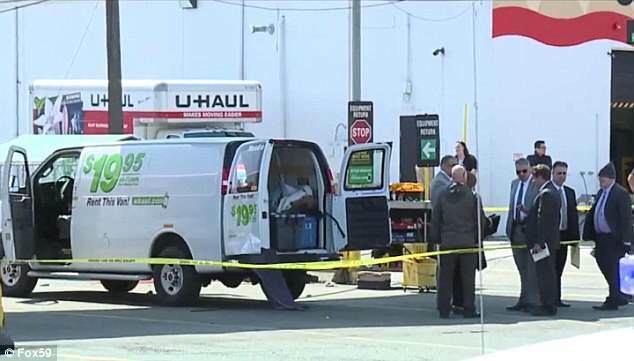 Indianapolis Metropolitan Police Department said an employee at a U-Haul facility on South East Street in Indianapolis found a body in a plastic bin in the back of a van around 1:30pm Wednesday. Because the body was found in a bin, police said ‘it was assumed to be a baby’, according to Fox59. The Marion County Coroner’s Office identified the body as 26-year-old Alyssa Sanderfer when it retrieved the remains. 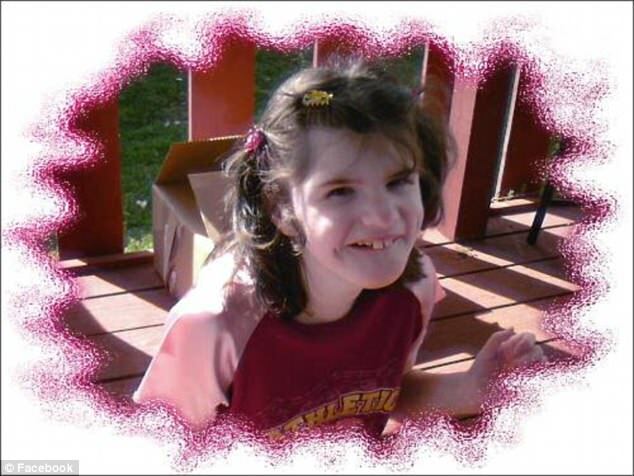 Friends of the young woman told the outlet that Sanderfer had special needs. Authorities said she had a very small frame, which is why police initially thought the body was a child. Investigators are not saying how Sanderfer died or how long the body was in the back of the van. The cause and manner of death are waiting to be determined until toxicology results are finalized. 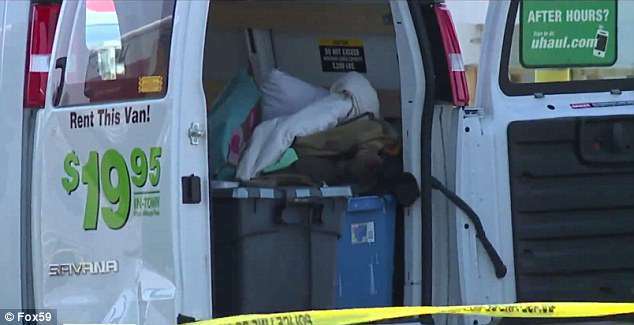 In the meantime, detectives are checking customer records to see who may have rented the U-Haul, where the van came from and where it was last registered. Jeff Lockridge, a spokesman for U-Haul, said in a statement Thursday they were ‘deeply startled and heartbroken’ about the discovery. ‘U-Haul is working with the local authorities to meet any and all needs in their investigation,’ the company said. According to WISHTV, Sanderfer lived at a home on Wallace Avenue with her mother and sister. Brandi Neeley, who said she knew Sanderfer, told the outlet that her uncle and grandmother had been renting the home to the woman’s family. They family left abruptly a month ago, she said. Neeley said Sanderfer was ‘basically not able to move’, couldn’t talk and used a feeding tube. Anyone with information on the case is asked to contact Crime Stoppers at 317-262-TIPS.